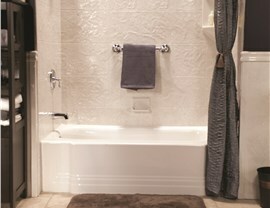 The overall appearance of your bathroom largely depends on the condition of your bath walls. Walls that are covered in mildew, mold, or grime can make the entire room look outdated and dirty—taking down the comfort and value of your property. 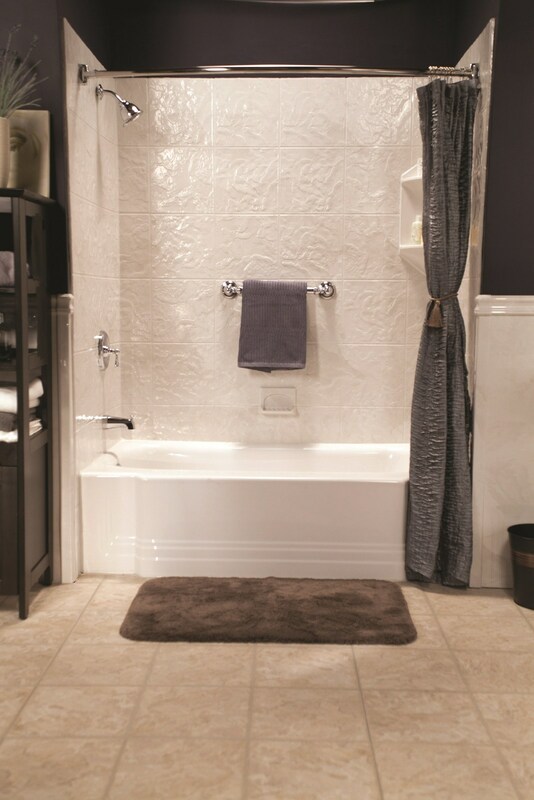 Instead of constantly cleaning your bathtub and walls, the low-maintenance bath wall surrounds from Bath Planet of Southern Tier can transform your Elmira, NY bathroom into a beautiful space that gives you the ideal bathing experience. 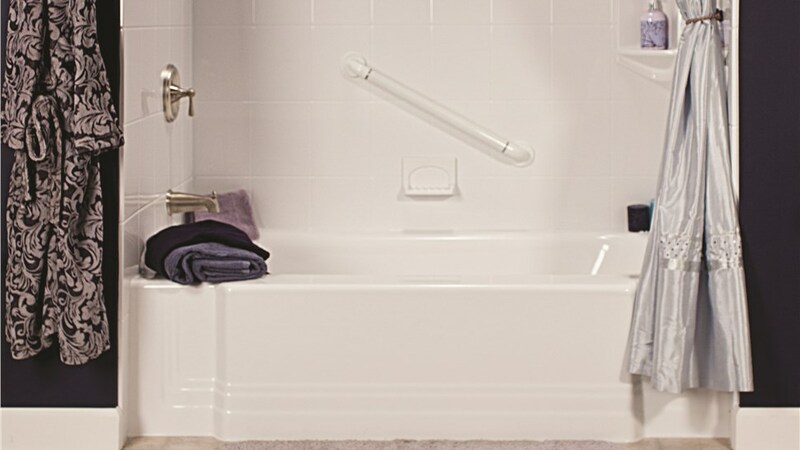 Easy Maintenance: Because we make our bathtub enclosures from non-porous acrylic, they are a breeze to keep clean without the need for daily scrubbing. 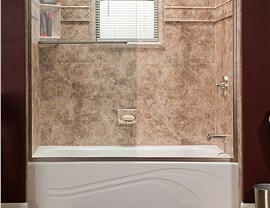 Custom Style: A tub surround with no chips, cracks, or discoloration makes your bathroom look refreshed, and we offer a variety of colors and styles to choose from. 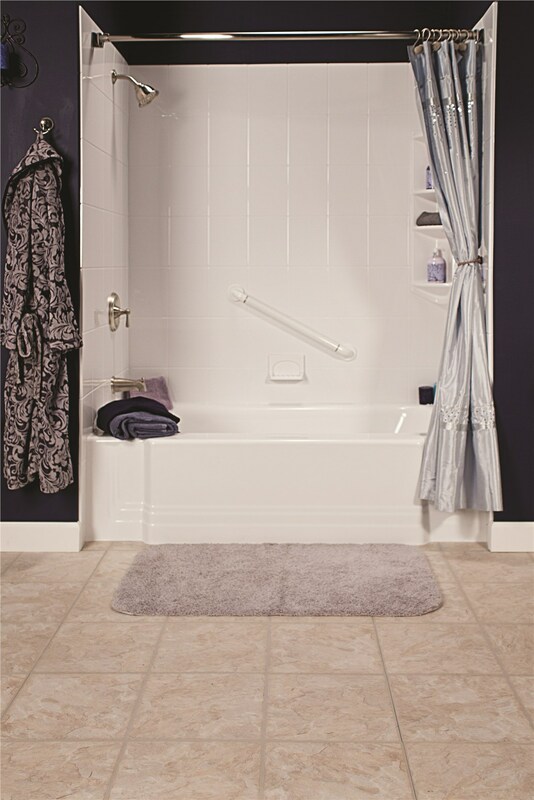 Affordable: Installation of one of our bath surrounds can be completed at a fraction of the cost of traditional retiling and remodeling. 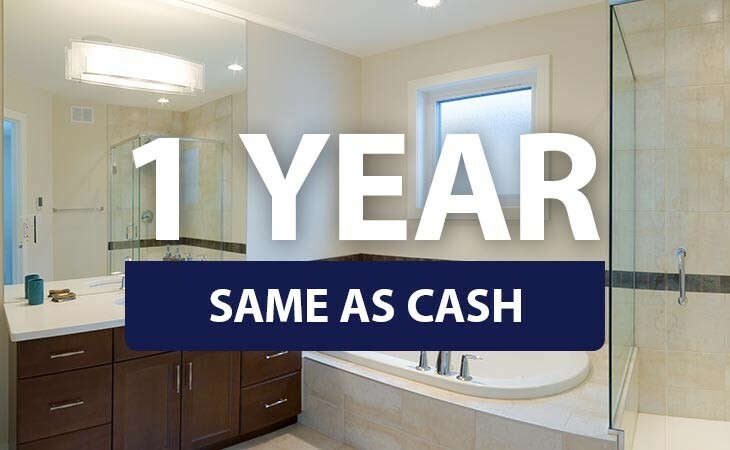 Simple Installation: Our installers can complete your bathroom remodel project in as little as one day—without the need for messy, costly demolition. 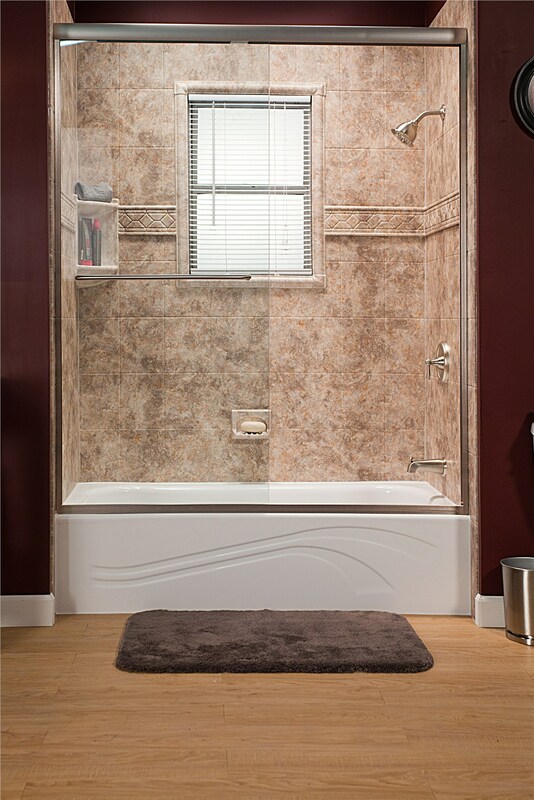 Durable: Thanks to our quality materials and custom fit, your walls are guaranteed not chip, peel, or discolor, and they will always fit seamlessly for a watertight installation. 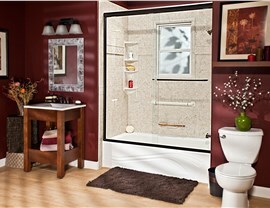 At Bath Planet of Southern Tier, we only hire the best licensed, professional bathroom remodelers in Elmira, NY. 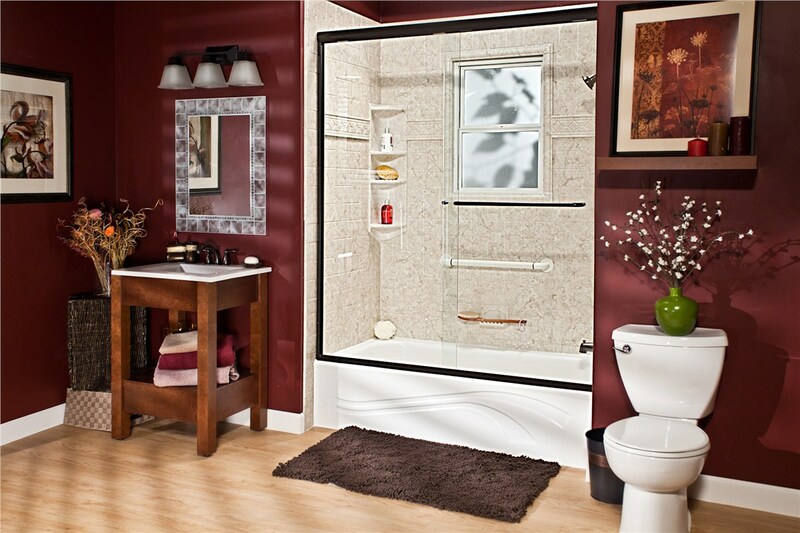 By offering excellent service and quality bathroom remodeling products, we are one of the most trusted names for bath upgrades throughout the region. Just give us a call to get started today, or fill out our online form to request your free, no-obligation estimate!